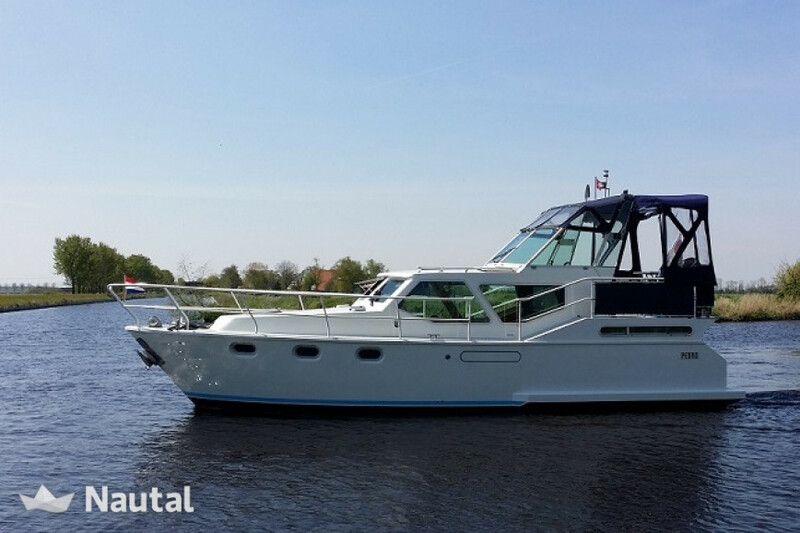 This is Pedro Solano 33 Pedro motor yachts are known for their excellent sailing characteristics and are very popular in the rental. 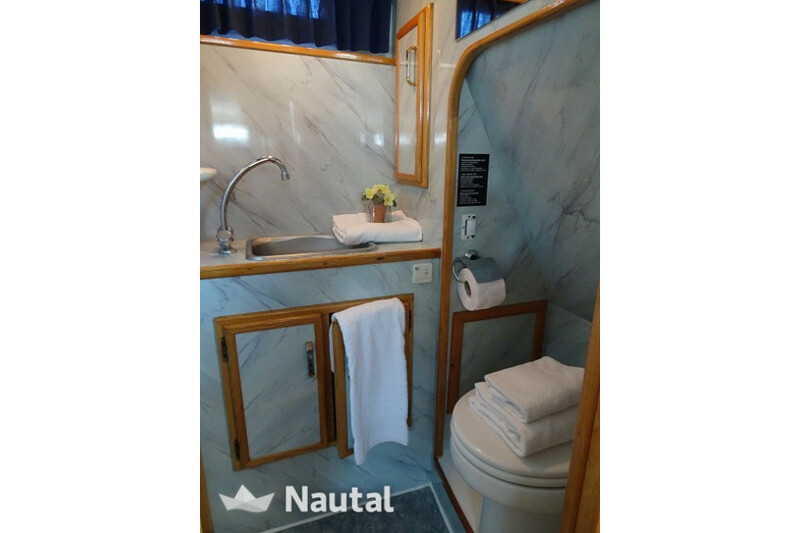 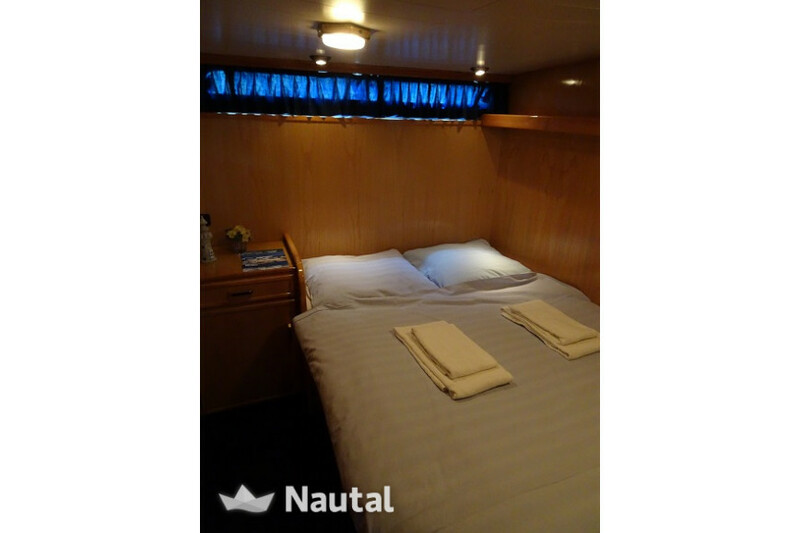 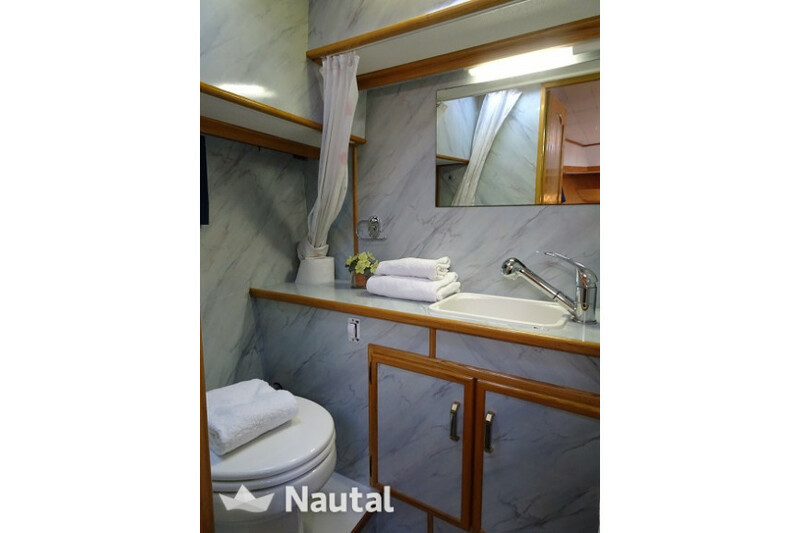 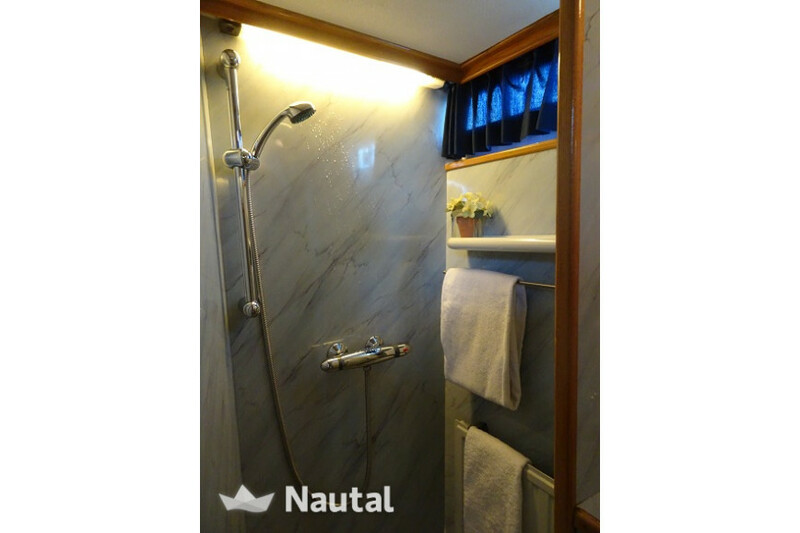 This ship has a length of over 10 meters two cabins, each with two double beds and private shower and toilet. 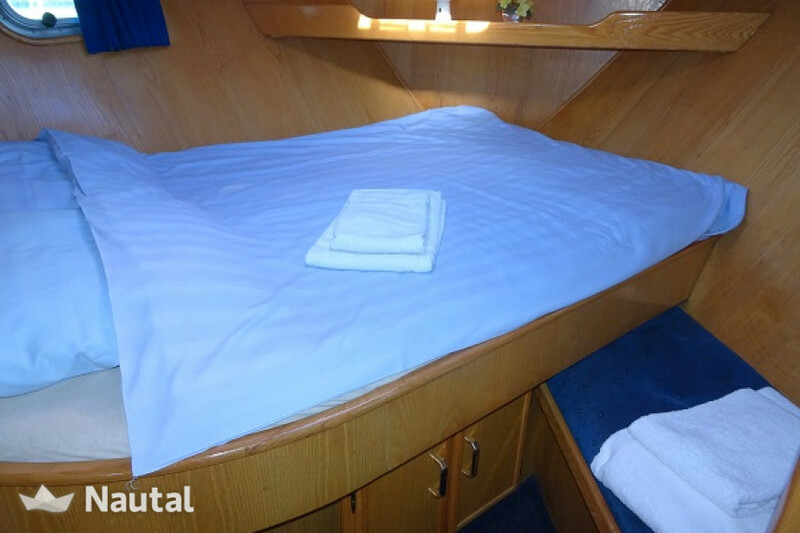 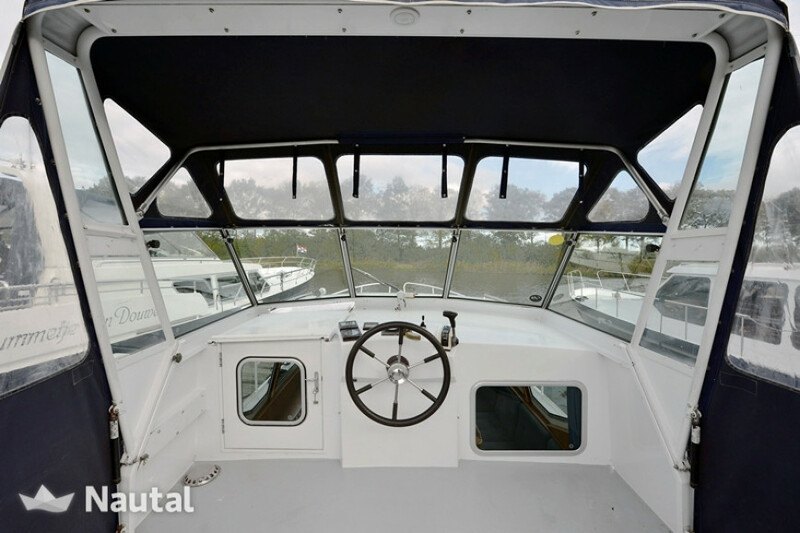 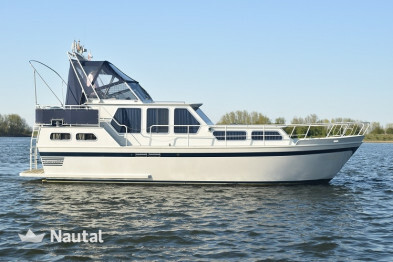 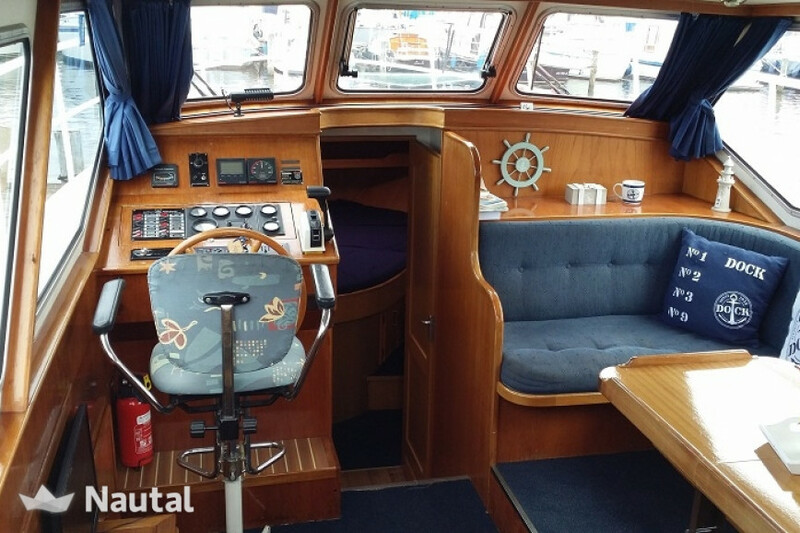 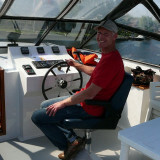 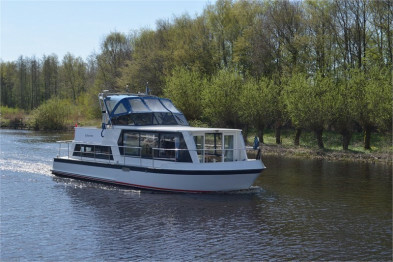 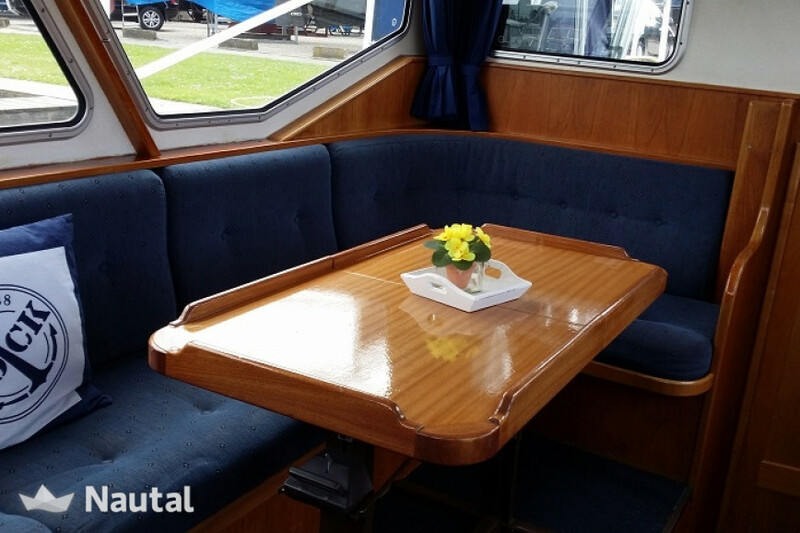 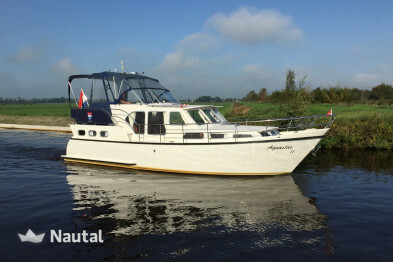 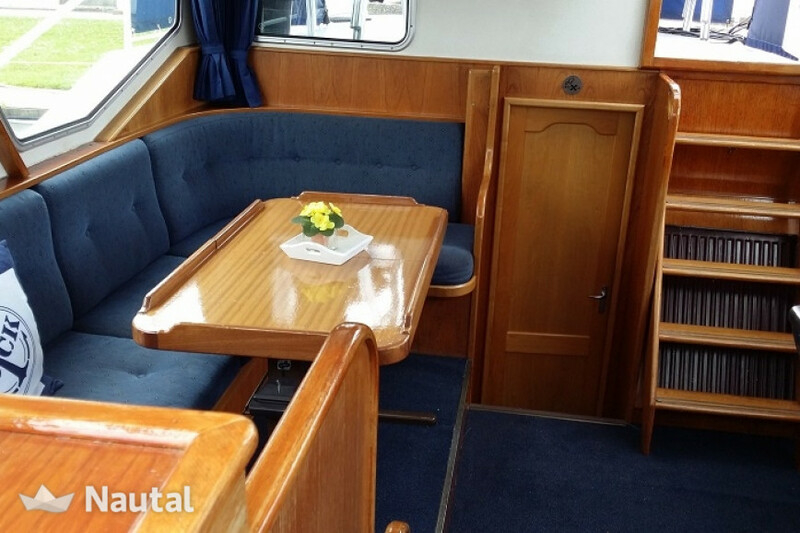 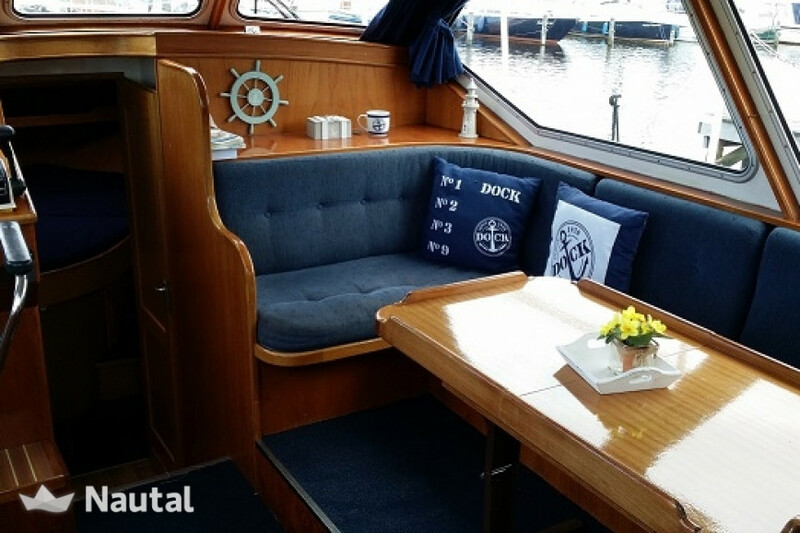 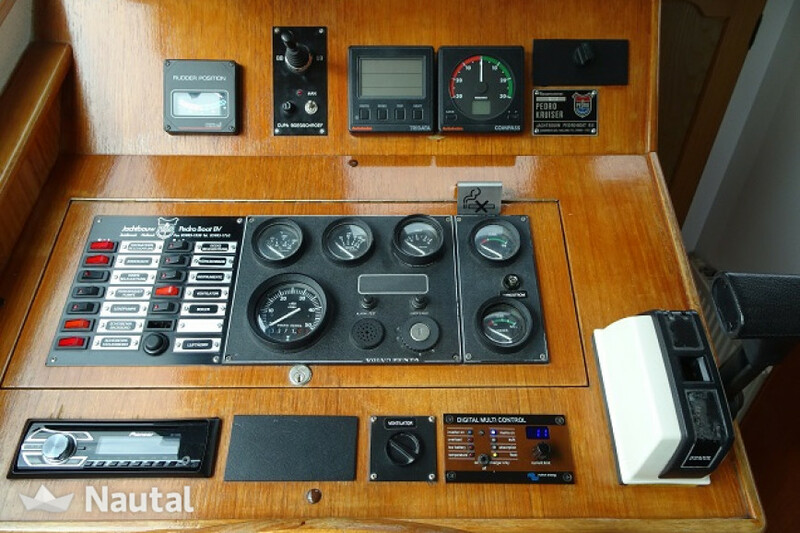 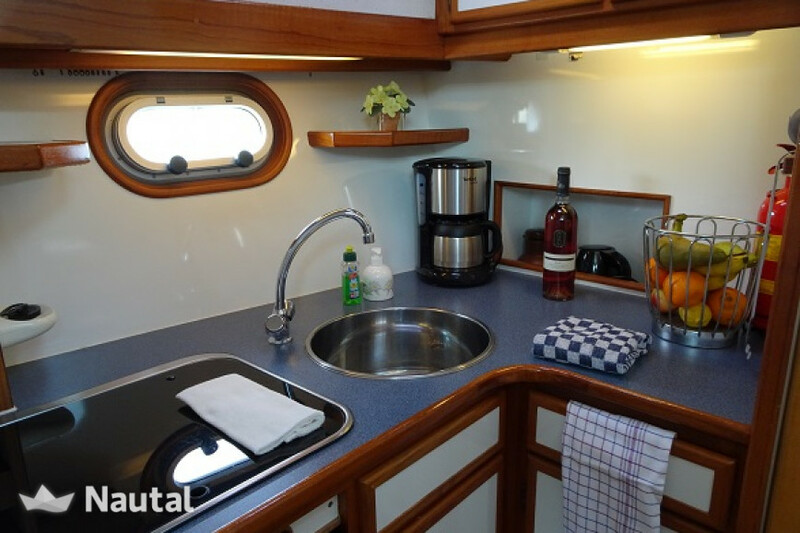 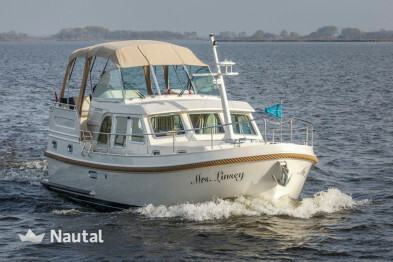 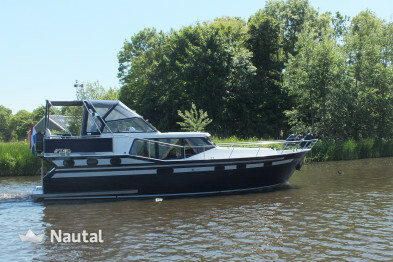 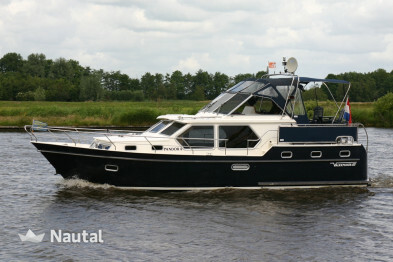 Through central heating and radiators in every room, the boat also in colder periods, a pleasant indoor climate. 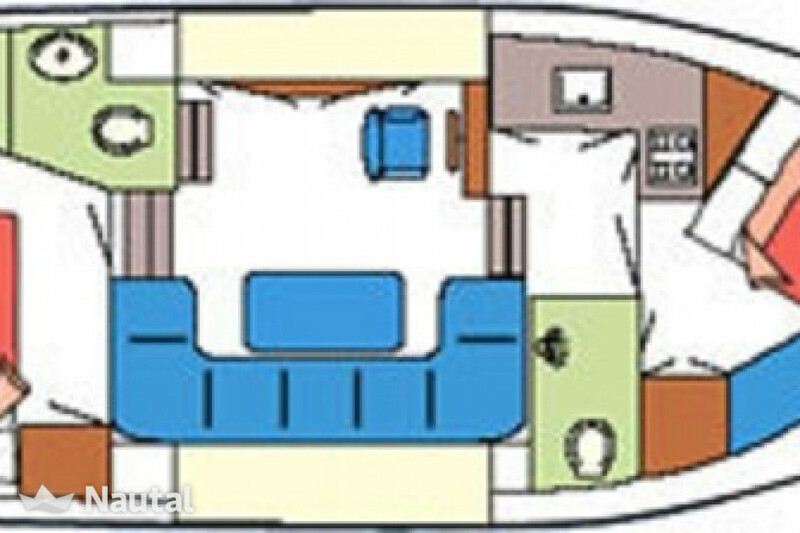 The ship is ideal for two couples who appreciate privacy.